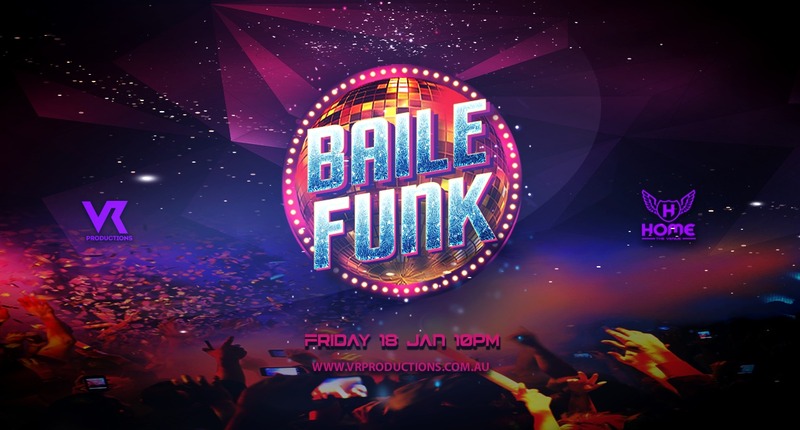 Baile Funk arrived in Australia to represent the real Brazilian parties or discotheques in which the music is played with endless dance and heat! Although originated in Brazil, the funk has become increasingly popular among many other parts of the world! So get your funky shoes and be ready for the best Baile Funk in Sydney! ◆ It’s a sell-out event, so book it now!